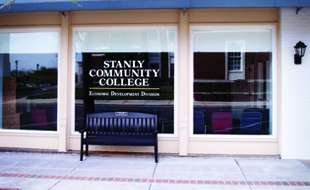 Stanly Community College Television (SCC-TV) is located on Spectrum Channel 21 and is available for viewing 24 hours a day, 7 days a week. 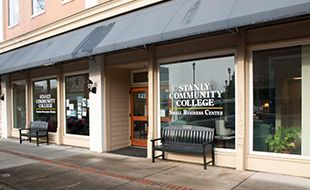 SCC-TV operates a county-wide station with a wide array of media-rich programming. 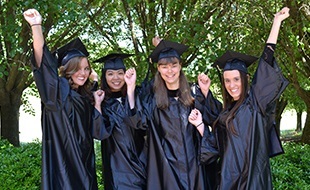 In addition, SCC-TV creates, produces and broadcasts original programming that showcases the diverse talents, organizations, businesses and industries in Stanly County.